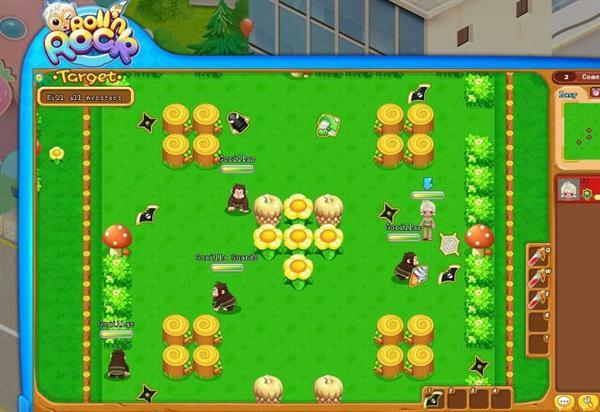 Roll n Rock is a cute multiplayer online casual browser game. It’s based on the classic flash game Boom it, but with special antigravity rules and creative rolling ways to play. 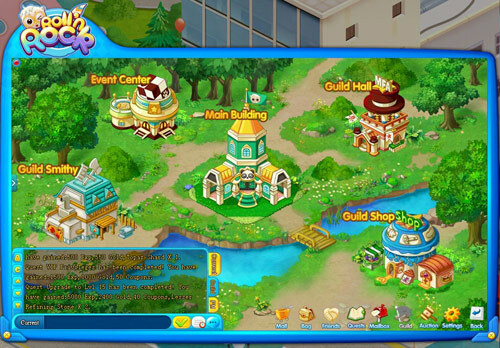 Developed by Aiyou Network Technology, there is no download required and is free-to-play. 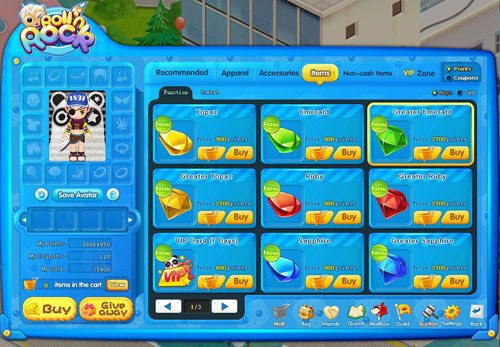 Players may login and roll it with tons of online opponents. 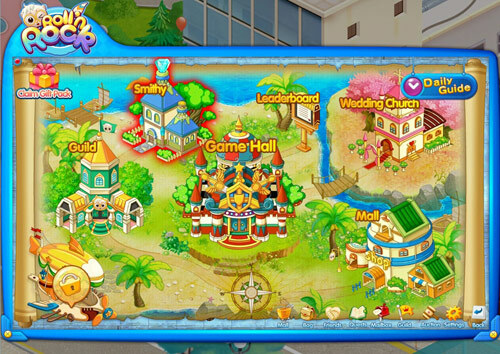 Featuring easy and simple controls as well as varied and diversified gaming elements, Roll n Rock will offer players a unique and thrilling gaming experience. Fight beside or against other players, it’s your call! 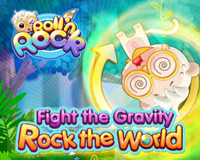 Roll n Rock is greatly favored by female players due to its cartoon style graphics, cute sceneries and extremely personalized clothes. And it is also well received by male players due to its sports gameplay, stunning special effects and tense and exciting combat. 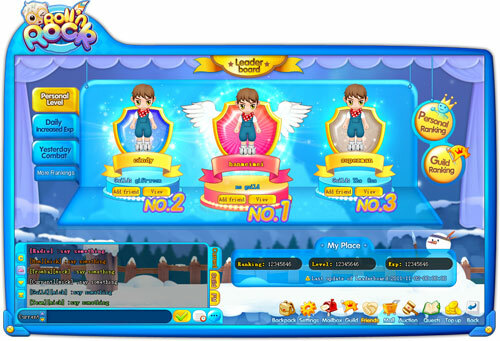 Fresh and cute graphics: Fresh, lively graphics and cute, adorable characters will make you lose your heart to Roll n’ Rock at first sight. Tense and exciting combat: Tense, constantly-changing combat, a host of items, and a wide choice of combat modes, all combined to offer players unique and diversified sports fun. Varied and diversified clothes: With a wealth of clothes and accessories to choose from, you’ll look unique and appealing! Beautiful and melodious music: The melodious and classic soundtrack produced by a well-known music studio will captivate you and piece your soul. Stunning and gorgeous special effects: The special effects in Roll n’ Rock are stunning and can be found everywhere. 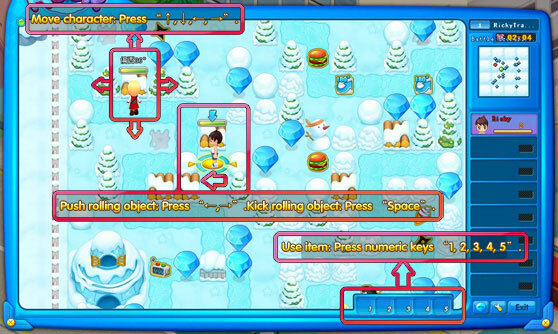 The dynamic elements integrated in the interface will serve up a visual feast for the players. Unique and personalized equipment: The perfectly designed refining and enchanting system will allow you to create unique equipment according to your preference. Related Tags: Aiyou Network Technology, Roll n Rock, sports.